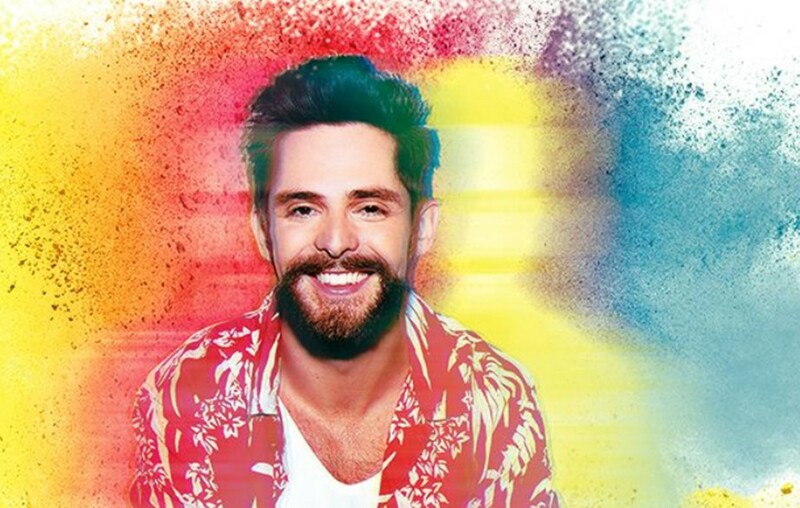 Country music hit-maker Thomas Rhett has just announced his upcoming Very Hot Summer Tour with Dustin Lynch, Russell Dickerson and his father, Rhett Akins, tagging along as special guests! Tickets go on sale to the general public on November 30th at 10 a.m. local time! Share this news with other Thomas Rhett fans and enjoy his performance of “Life Changes” at the 2018 CMA Awards below! Yeah that’s two under two, hey, what can I say?